The Roman Bath is one of the most fascinating and well-preserved Roman sites in the world and one of Britain’s biggest tourist attractions. Roman Bath is one of the best-preserved Roman remains in the world. In the first century AD a grand bathing and socialising complex developed here, around natural hot springs. 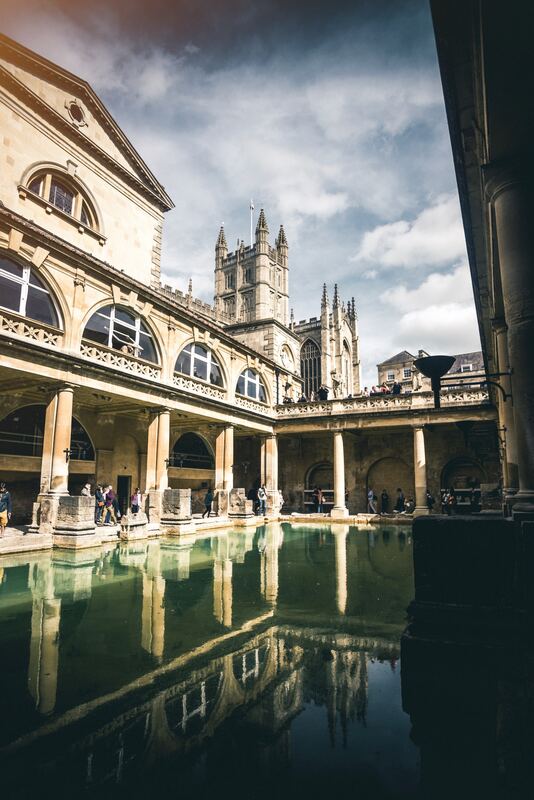 You can wander around the magnificent Bath and walk on ancient pavements as the Romans did 2000 years ago. The family home to the Queen and over 900 years of royal history. 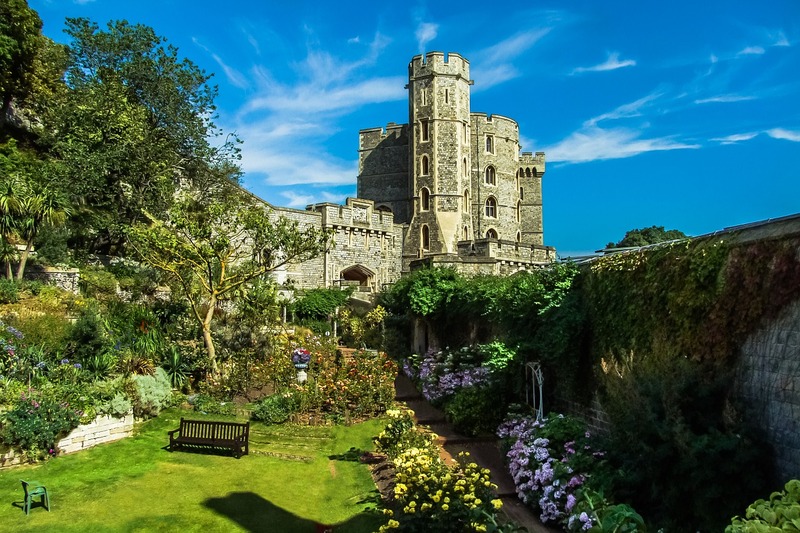 Windsor castle is the oldest as well as the largest occupied castle in the world, and remains a working palace today.